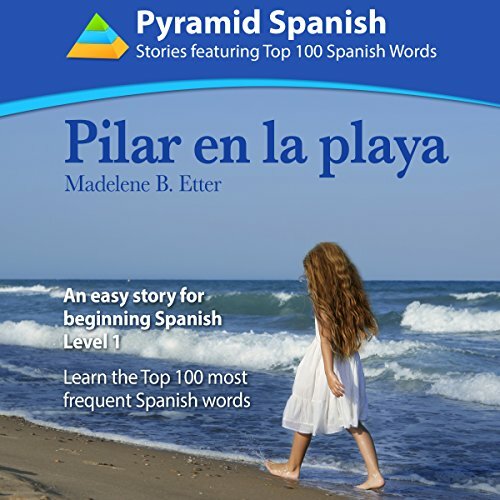 Showing results by author "Madelene Etter"
A perfect companion to the Kindle version of Pilar en la Playa. Acquire the most useful Spanish words in a story format. A perfect companion to the Kindle version of Ignacio en el Mar. Acquire the most useful Spanish words in a story format. 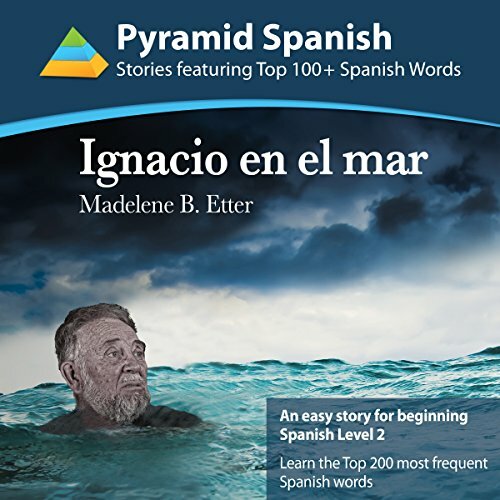 Ignacio el el Mar incorporates most of the top 200 most frequent words in Spanish, for example, has (tiene), sees (ve), also (también), and works (trabaja). As you hear the words used in the context of the story, you learn to use them in your own conversation. 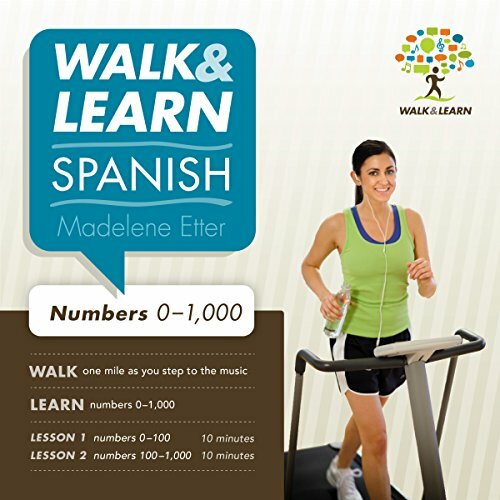 Learn the numbers in Spanish while you walk a mile to upbeat music. Two 10-minute lessons teach you the numbers from zero to 1,000 in a variety of ways. Count by tens, say the hundreds number formed by three single digits, and practice random numbers in each section.